The EHS Wrestling Team improved to 9-0 on the season by sweeping the Powdersville Invitational on Thursday evening. 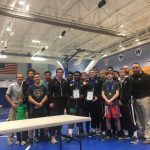 Easley defeated Pendleton 72-12, High Point 63-15, and Powdersville 39-36 to claim the championship. Wrestling will be back in action on Wednesday evening as they host Wren and Berea beginning at 6 PM. 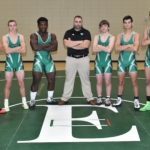 The EHS Wrestling Team traveled to Carolina HS on Thursday Night and continued their strong start to the 2017-18 season. 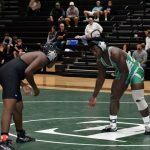 The Green Wave grapplers took care of Southside HS 78-6 before dominating the home team, Carolina, by the score of 72-9. They will be back in action Dec 1st and 2nd at the Woodmont Invitational. 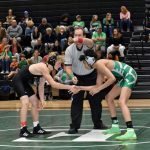 The Easley High School wrestling team kicked off the season Monday night hosting Pendleton and Wren High Schools respectively. 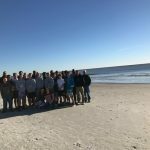 The team is led by Head Coach Randy Merchant and Assistant Coach Zack Klebe. 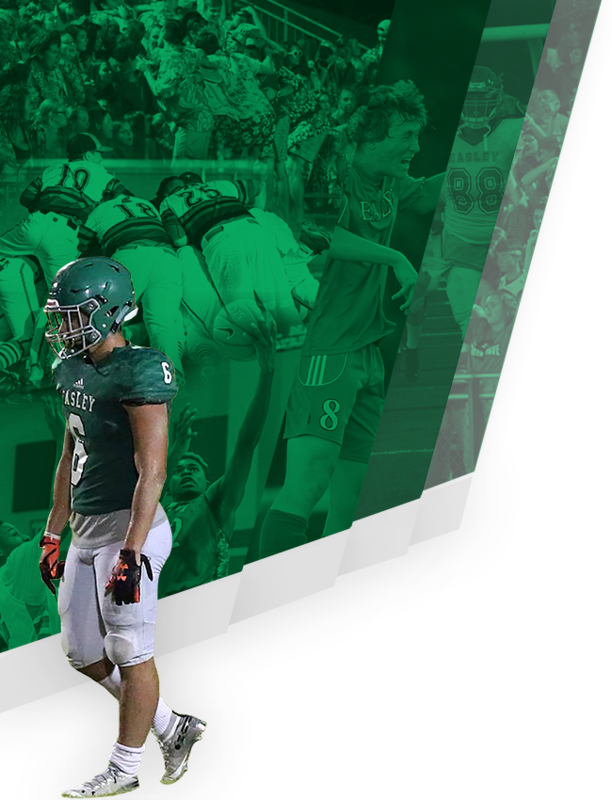 The Green Wave have five returning Seniors including Craig Barksdale, 220 lbs. (4th in State) and Bailey Catoe, 138 lbs. (State Qualifier). 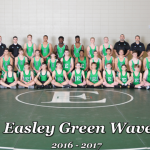 Easley High School Wrestling practice will begin on Monday Oct 30th, 6pm-8pm in the Auxiliary Gym. You must have a physical dated after April 1, 2017 to participate. 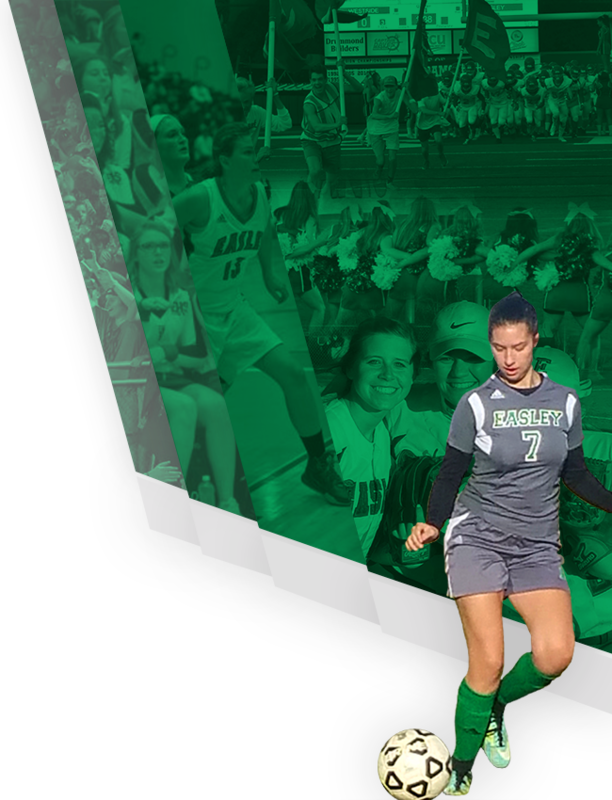 For any questions, contact the EHS Athletic Department. The EHS Wrestling Team will be having a fundraiser tonight at Zaxby’s in Easley on beginning at 5:00 PM and ending at 8:00 PM. 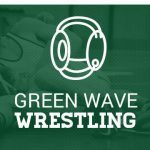 Zaxby’s will be donating 20% of their profit from the evening to the Green Wave Wrestling Team. Come out and have a nice dinner at Zaxby’s while supporting EHS Wrestling!